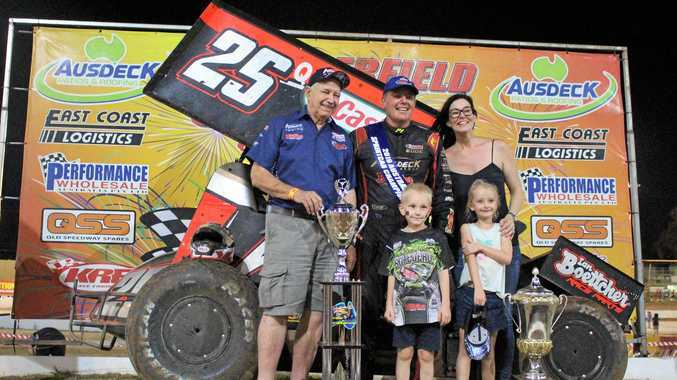 The recently crowned national sprint car champion can't wait to put his pedal to the metal in his return to the Maryborough dirt on the weekend. Coming off a fourth in the A Main in Archerfield as part of the East Coast Logistics Series last weekend, Scheuerle's goal has him standing in the victory lane on Saturday night. "It has been a few years since I've raced in Maryborough," he said. "We want to put on a good show and get the crowd support for all racers." The 44-year-old believes he now has a responsibility to the sport as national champion. "Very few regional drivers have gone on to win national titles," he said. "Most champions come from metro areas and once they win they go off to the US to race and you don't see them." 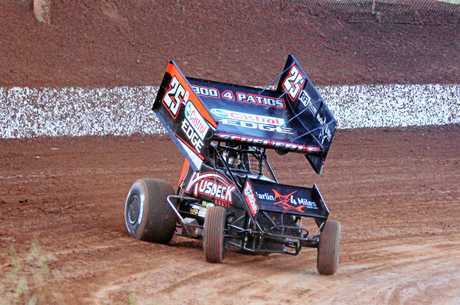 Scheuerle has been racing sprint cars since the early 90s and grew up on a cotton farm just outside Toowoomba. Even today, he still lives in the region with his family. When asked to relive the experience of winning his national championship, Scheuerle was quick with his response. "It was a perfect weekend where everything just came together. It was unreal," he said. 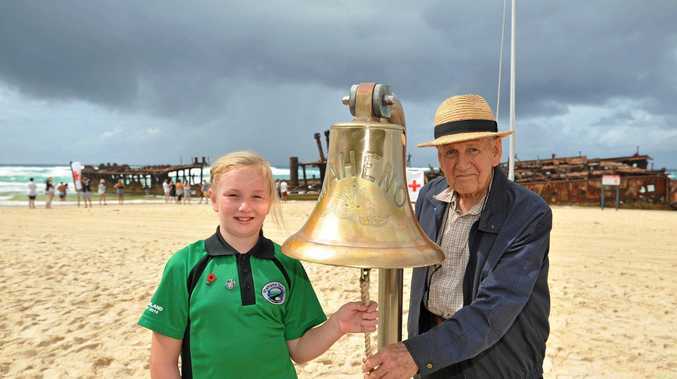 "It is what you strive for and to do it is something that I will never forget." Scheurele has been at 30 meetings this 2018-19 season with his car hitting the track 84 times with nine top three finishes. The action on the Maryborough track starts from 4pm with hot laps from the sprint cars at 5pm and the Sprint Car final to be held at 9.30pm.